Waiting For The Sun, in a way, would be an easy candidate for being lumped in with The Soft Parade as the Doors‘ weaker middle period between their impressive 1967 and their rawer last act. It received mixed reactions back in the ’60s, and its lingering reputation seems to be as a loose collection of songs more so than a record. That isn’t too far off: Waiting For The Sun has no unifying sound or mood in the way that Strange Days or Morrison Hotel do. It leaps between different emotions and styles radically between tracks, from the straight-up ’60s pop of “Hello, I Love You” to flamenco guitar on “Spanish Caravan” to snarling apocalyptic rock on “Not To Touch The Earth” and “Five To One,” to whatever it is “My Wild Love” is. But just look at the songs on this thing. Aside from “Hello, I Love You” being one of the most perfect singles of the ’60s, you have a whole set of high watermarks from the Doors‘ career, like the twisted psychedelia of “The Unknown Soldier” to the aforementioned “Five To One,” the best song the band ever recorded. While the Doors rhythm section often excelled at incorporating jazzy flourishes into pop music, there’s something way more impactful in them tightening it up like this: the groove of “Five To One” is menacing, badass, immortal. Sure, listening to it as an album is sort of a whiplash experience, but that’s part of what makes it great in its way. This is the Doors at their strangest, their most exploratory, their most stylistically expansive. 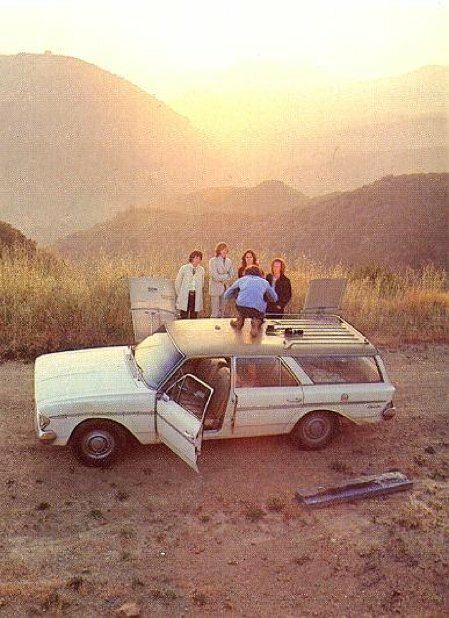 Waiting For The Sun has examples of everything the Doors did well, and it has them doing it at, occasionally, their highest level. 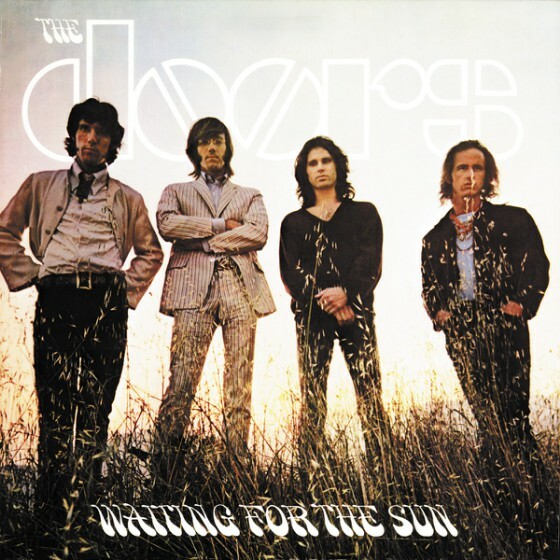 The Doors released their third studio album, Waiting For The Sun, in July 1968. It was the band’s third platinum album in less than two years, and the first to top the album chart. Since its debut, the album has sold millions of copies around the globe and contributed to the Doors’ legendary canon with classics like The Unknown Soldier, Five To One and the number 1 smash, Hello, I Love You. The band commemorate the 50th anniversary of the album this year with Waiting For The Sun (50th Anniversary Deluxe Edition). This 2CD / 1LP collection features a new version of the album’s original stereo mix on both CD and 180-Gram vinyl LP, which has been newly remastered from the original master tapes by Bruce Botnick, the Doors’ longtime engineer / mixer. The set also includes a second disc of 14 completely unreleased tracks: nine recently discovered “rough mixes” from the album recording sessions and five live songs from a 1968 Copenhagen show. Botnick’s newly remastered stereo mix of Waiting For The Sun adds new sonic dimensions to songs like The Unknown Soldier and Spanish Caravan, but that wasn’t his only contribution to the project. While going through his archive, he uncovered a cache of rough mixes from the sessions that hadn’t been played in 50 years. Botnick says: “I prefer some of these rough mixes to the finals, as they represent all of the elements and additional background vocals, different sensibilities on balances, and some intangible roughness, all of which are quite attractive and refreshing.” The deluxe edition of the album also features unreleased live recordings of five songs from the Doors’ September 17th, 1968 concert in Copenhagen. The performance includes three songs from the band’s latest album –Hello, I Love You, Five To One, and The Unknown Soldier – plus the classics Back Door Man and The WASP(Texas Radio And The Big Beat).